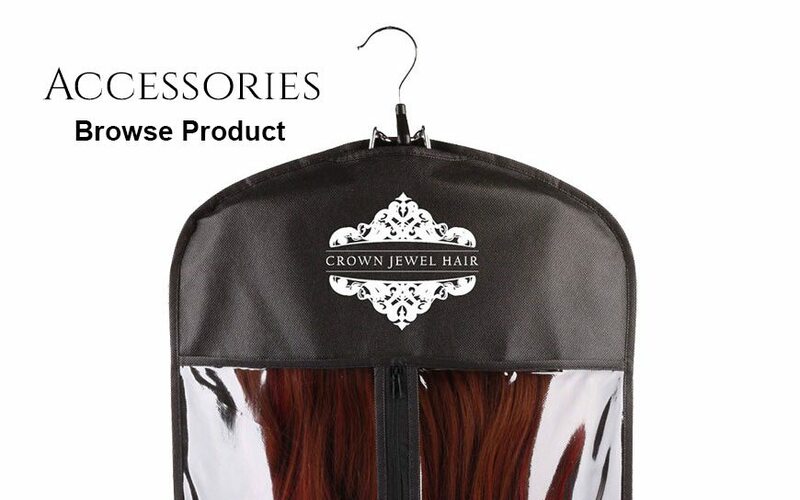 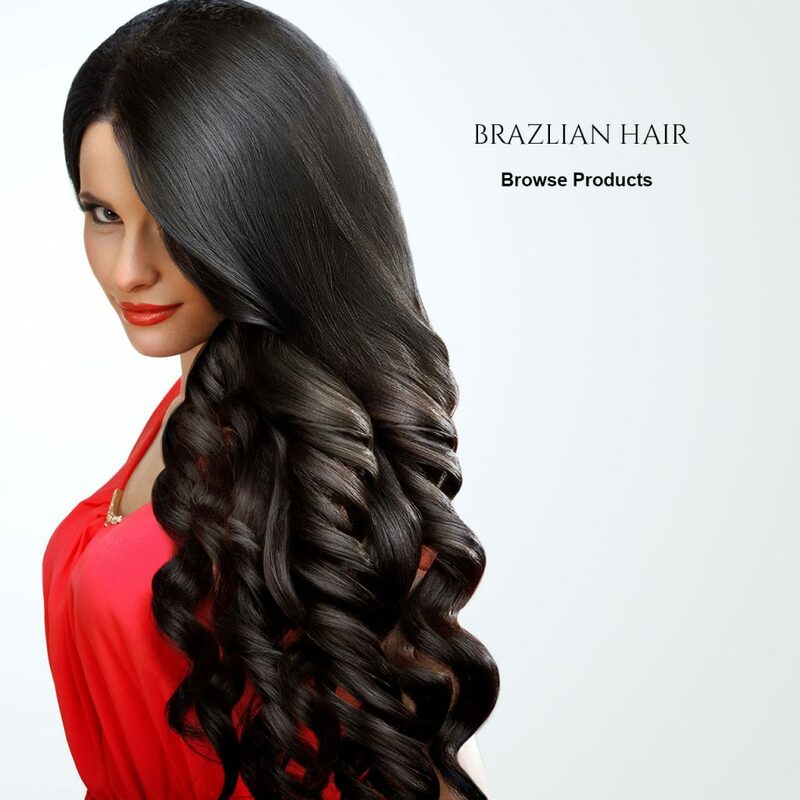 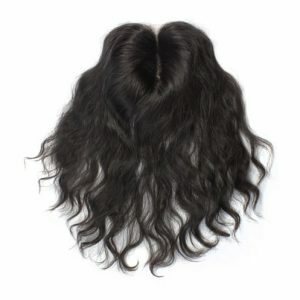 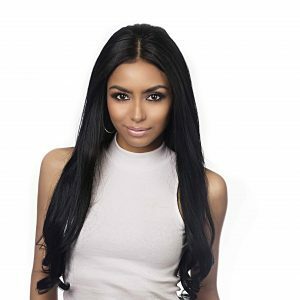 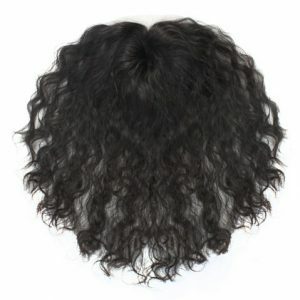 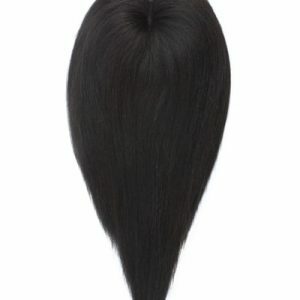 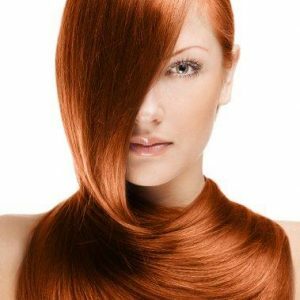 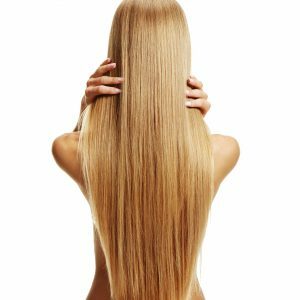 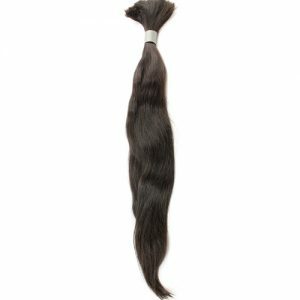 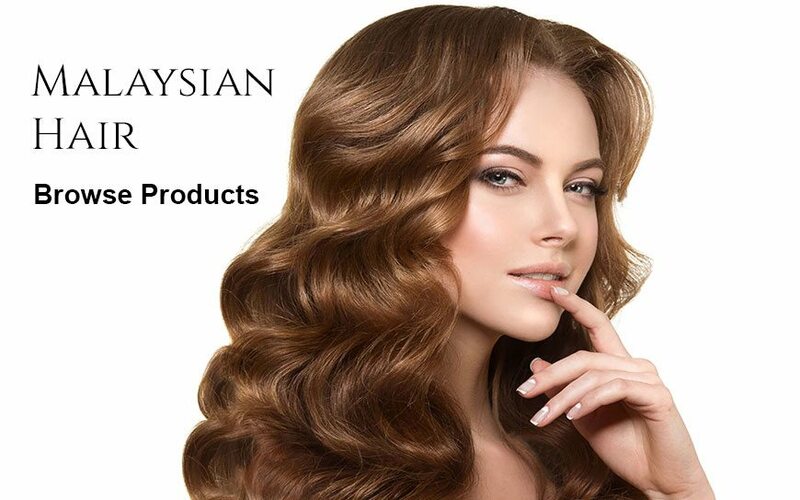 We are a leading online supplier of 100% premium Virgin Indian human hair extensions on the market. 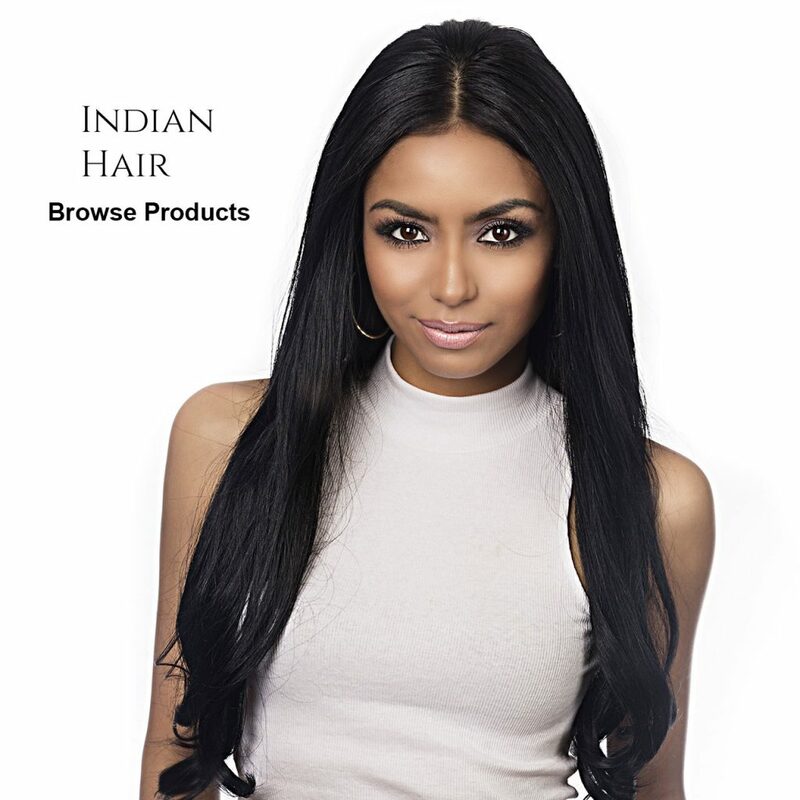 Our premium virgin Indian hair is supplied from the #1 temple in India. 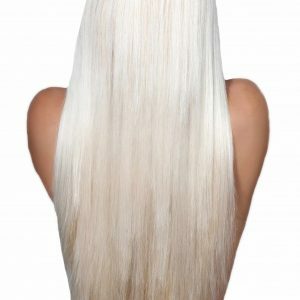 We preselect our hair to ensure consistency in quality, guaranteeing our customers a product free of imperfections that is not processed or coloured.